“Bioenergy” is use of any organic material, such as forest thinnings, residues, agricultural waste or urban wood waste, to generate heating, cooling and/or electricity. Many independent power producers across the United States and Canada produce electricity for the grid using bioenergy. Hospitals, college campuses, school districts and government buildings also use bioenergy for heat and electricity. Thousands of American homes and businesses have installed stoves and other appliances powered by wood pellets, reducing their heating costs. 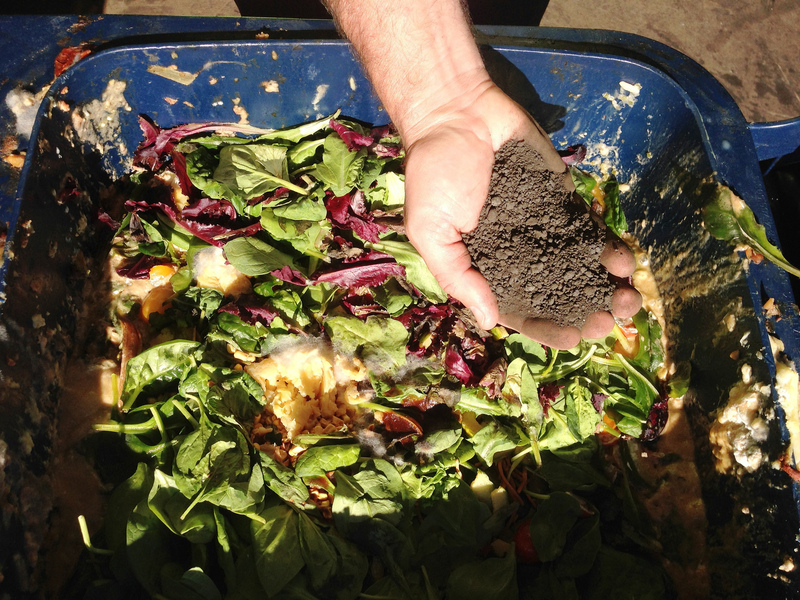 Working farms and other businesses with organic waste products recycle their “leftovers” to power or heat their facilities. In addition to serving as a domestic energy source, bioenergy is responsible for sustaining tens of thousands of jobs, many of them in rural communities where they are most needed. Bioenergy’s many stakeholders work closely together to keep American forests healthy and put organic byproducts like forest trimmings, industry byproducts and agricultural residuals to good use. Power plants across the country use wood residues as a fuel to generate electricity. These plants are often found in heavily forested areas with a local timber industry. In addition to wood chips, they also use other organic materials that have a low value and cannot be used in the forest products market, such as urban wood waste, which in many cases would be landfilled if not used for bioenergy. Biomass power facilities can be large enough to power tens of thousands of homes and businesses in an area, or small enough to power a college campus. 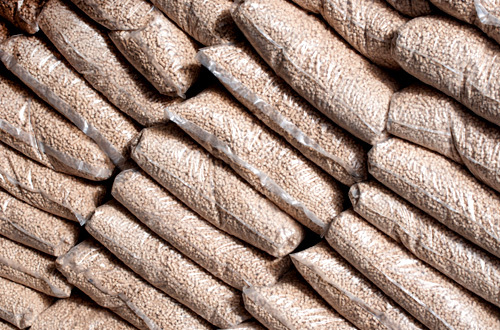 Pellet mills, also located in heavily forested areas, produce a small, densified product called wood pellets that can be used as fuel for residential home heating stoves and other appliances. Wood pellets can also be used as a fuel source to heat larger areas like school campuses or even federal buildings like the Washington County Courthouse in Barre, Vermont. 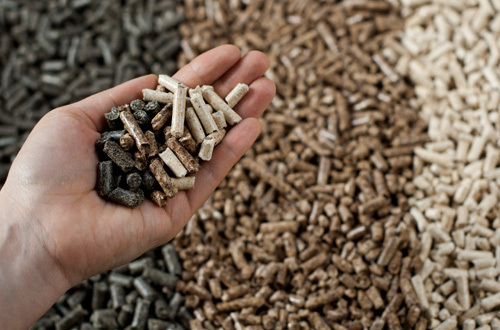 Learn more about residential pellets at the Pellet Fuels Institute or Biomass Thermal Energy Council. Visit the Hearth Patio and Barbecue Association to learn more about pellet appliances. Biomass power is valued as an important renewable energy source for many countries in Europe. In countries like the United Kingdom, Belgium and Denmark, meeting ambitious national renewable energy standards would be difficult without the use of bioenergy. 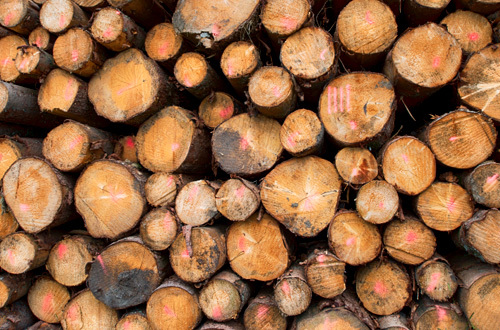 Rather than the wood residues typically used by American biomass facilities, overseas facilities use densified wood pellets produced from low value wood from sustainable forest management activities such as forest thinning operations. Forest thinning operations remove smaller trees to make more room and free up light and water to grow bigger, higher value, trees. Most European countries mandate that the pellets must come from sustainably managed forests. In addition to these essential forms of bioenergy, many farms and industrial operations use bioenergy to power their facilities. In these cases, the fuel for bioenergy is often composed of waste materials from production itself. For instance, Anheuser-Busch’s Bio-Energy Recovery System (BERS) uses wastewater from brewing production to create a biogas responsible for generating nearly 10 percent of the company’s fuel needs for its U.S. facilities. Biomass is an incredibly versatile domestic energy resource that can contribute to a more secure, sustainable, and economically-sound future. Not only can biomass be converted into transportation fuels, but it can also be used to produce valuable chemicals for manufacturing, as well as to supply power for our electricity grid. A collaborative in-depth analysis by the U.S. Department of Energy determined that the United States has the capacity to sustainably produce over 1 billion tons of biomass annually—and still meet demands for food, feed, and fiber. The Bioenergy Technologies Office, within the U.S. Department of Energy’s Office of Energy Efficiency and Renewable Energy, focuses on early-stage applied research and development to enable cost-effective and sustainable technologies to convert non-food biomass into biofuels, bioproducts, and biopower. A robust domestic bioenergy industry can help enhance U.S. energy security, advance U.S. competitiveness in global energy and bioproduct markets, improve quality of life, and create new jobs nationwide. 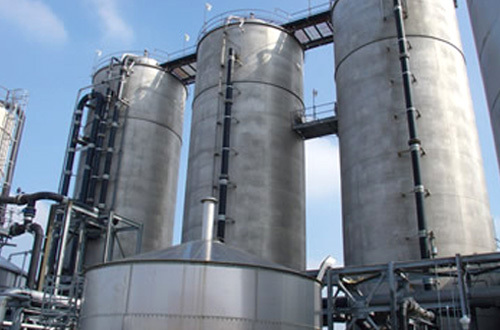 Biogas systems use anaerobic digestion to recycle organic waste, turning it into biogas, for energy (the gas), and valuable soil products (liquid and solids), using a natural, biological process. After simple processing, biogas is a renewable substitute for natural gas, and the digested materials—the liquid and solids—can be turned into a wide variety of useful soil products, similar or identical to peat moss, pellets and finished compost. Biogas systems can also recover nutrients helping to protect waterways from runoff and preventing over fertilization to increase nitrogen levels in soil. What counts as organic waste? Manure from dairies, sludge filtered from wastewater, municipal solid waste, food waste, yard clippings, crop residues and more.